Whether you’re travelling solo, as a family or with friends, you don’t have to be a die-hard Disney fan to enjoy the magic of Castaway Cay. 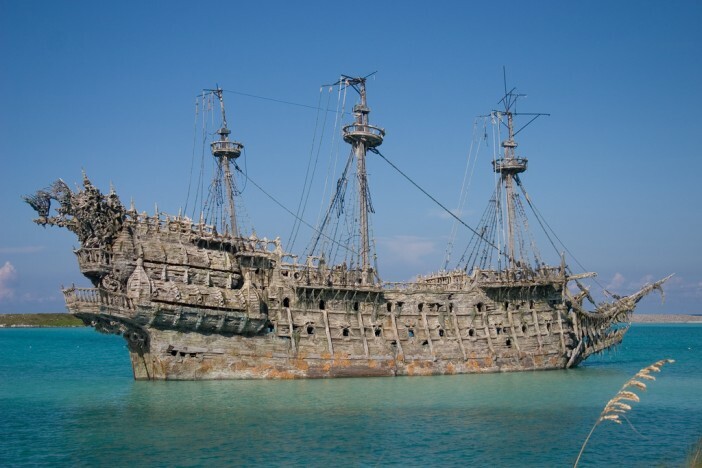 Situated in the Bahamas, this private island – formerly known as Gorda Cay – was acquired by the Walt Disney Company in 1997 and is now an exclusive port-of-call paradise for passengers travelling on Bahamian and Caribbean Disney Cruise Line holidays. 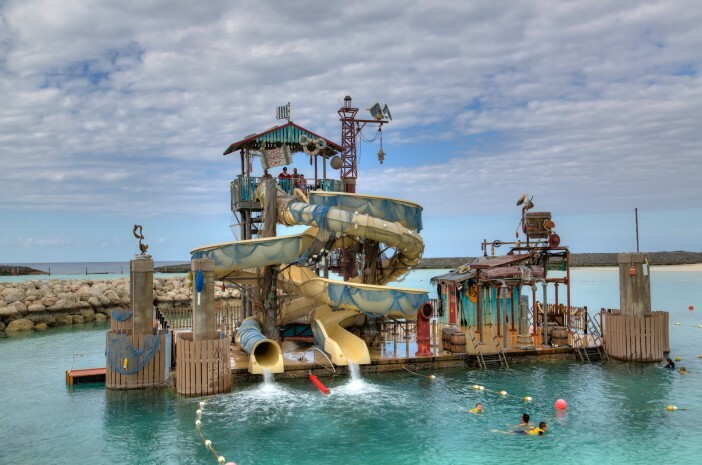 Surrounded by stretches of white sand, crystal clear waters and a tropical climate, Castaway Cay provides an unforgettable experience with a huge variety of activities and adventures to keep you busy. Let’s take a closer look! With hassle-free island transport, an array of dining options and a wealth of activities for all ages, exploring the island at your own pace is a breeze. For those seeking a more leisurely outing, a day on the beach can provide hours of entertainment. Filled with supervised water play areas such as the infamous Pelican Plunge and Snorkelling Lagoon, a shaded games pavilion equipped with table tennis, foosball and basketball, and an opportunity to meet Disney’s best-loved characters, Castaway Family beach is ideal for topping up that sun tan while the children are entertained. Travelling without children provides an additional beach option – the secluded, adults-only Serenity Bay. Serene by name and serene by nature, this peaceful sanctuary is a mere tram ride from ship and offers open-air massages with an ocean view, yoga classes and a licensed bar. In addition to beach activities, Disney Cruise Line offer extraordinary Castaway Cay Port Adventures – a selection of thrilling shore excursions allowing guests to truly experience life on the Bahamian ocean. From snorkelling among real-live stingrays to parasailing with a panoramic view of the island, there are dozens of offshore adventures to satisfy any daredevil. As well as taking care of their guests, Disney take care of the island and its inhabitants. Armed with a team of dedicated researchers, Disney is breathing a new lease of life into the island’s coral reefs by transplanting long-spined sea urchins and supporting their development. In addition to the reefs, Disney Cruise Line crew staff help protect and track endangered loggerhead turtle nests on Castaway Cay. With a passion for educating the future generation about ecology, Disney also works with a number of projects in the Bahamas designed to inspire children to care about the planet. 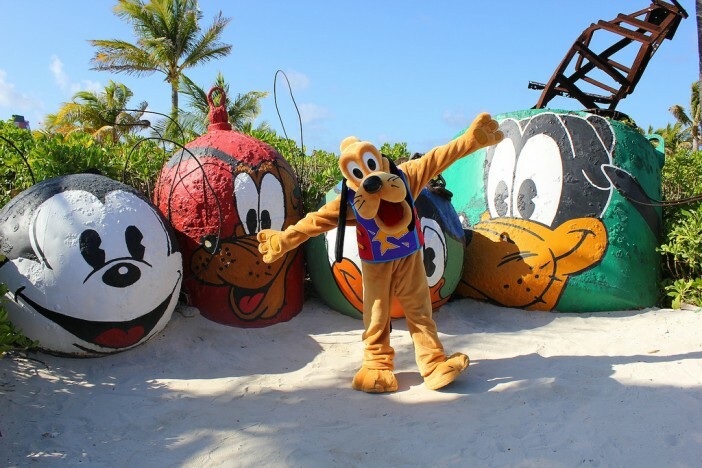 If you would like to visit Castaway Cay, you can get the best deals here at Cruise 1st. 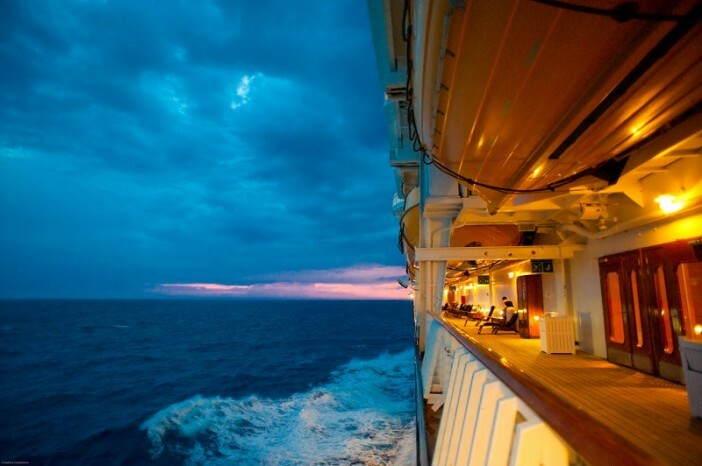 Call us today for more information on 0808 274 6777 or search for upcoming cruises. Happy travels!